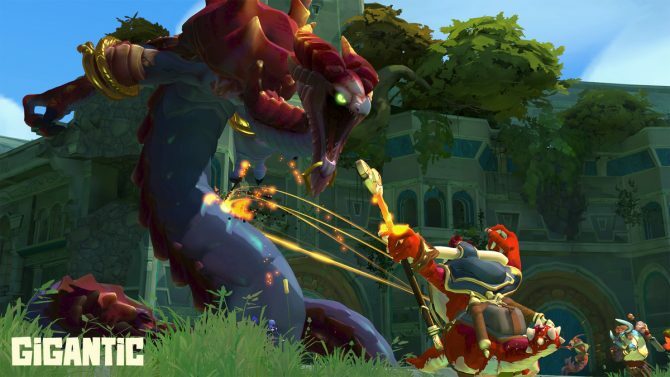 The update, which will launch on January 19th, will add various new contents, with more information being revealed each day leading to its release. 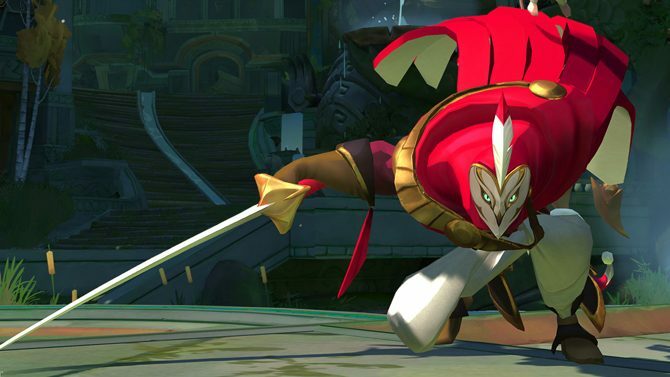 Today we get a look at the playable character Pakko. Dubbed the “Jolly Brute”, he’s an adorable bright blue bear-thing with a warm smile and a huge pink nose. 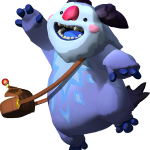 We can see from the chart on his character page that Pakko’s strongest attribute is his defense, which is bolstered by moderate offense and agility capabilities. 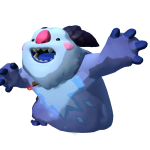 Pakko’s primary attack playfully pummels his opponents as he beats them to a pulp with a smashing melee combo. 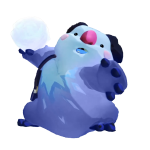 Pakko hurls an icy sphere towards your enemies which will explode on impact, freezing them in place. 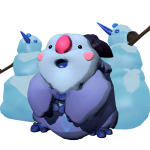 Pakko’s focus attack freezes enemies before turning them into harmless snowmen, rendering them completely immobile. 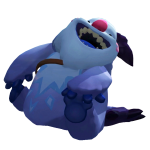 Pakko careens across the battlefield on his backside, throwing his weight around and into his adversaries. 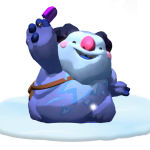 Pakko lays down an enchanted trail of ice, freezing his foes while giving his teammates some extra pep in their step. 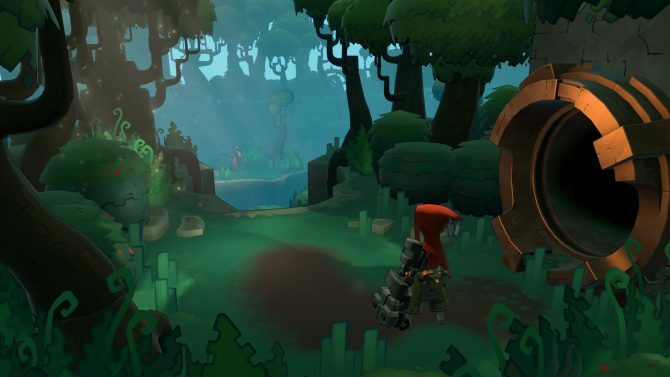 View a few images of Pakko in the gallery below. 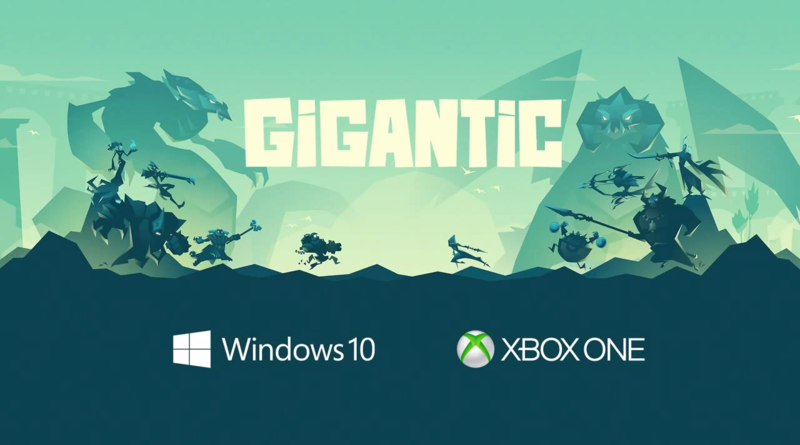 Gigantic is available now.